This cleansing mask is made from all-natural ingredients that cleanse and tighten pores, re-balance oils, and directly nourishes your skin. 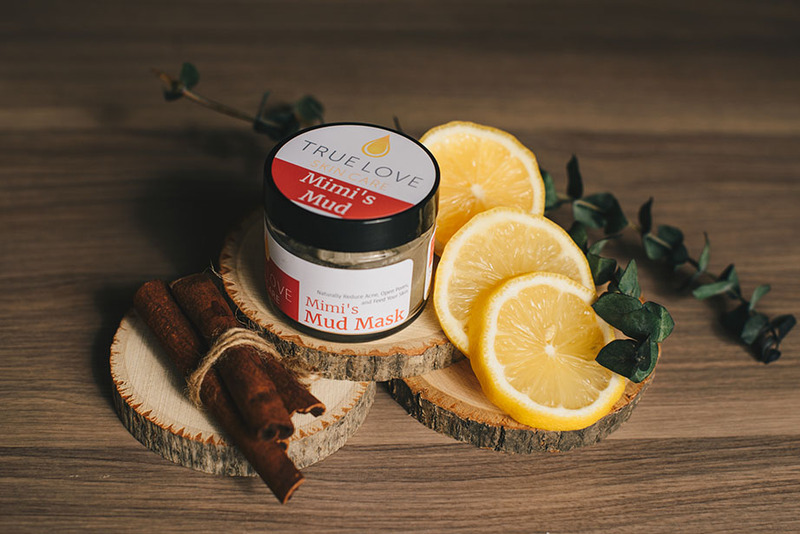 Mimi’s Mud Mask is intended as a weekly supplement to our amazing Sun Kissed Pack and feels amazing! Apply a thin layer to face, neck, chest, arms, or other trouble areas. Allow to fully dry, and then rinse with cool water. Use at least weekly as a supplement to your daily Sun Kissed Pack.